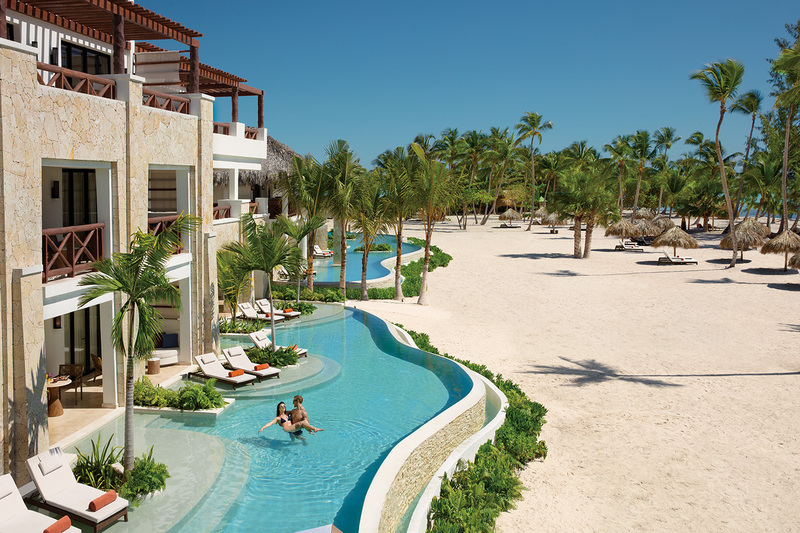 Secrets Cap Cana is the new star of all inclusive honeymoon resorts in Punta Cana. Honeymoons, Inc. recently did an inspection and was very impressed. First, as a beach lover, I have to say yummy. The sand is whiter and the surf is calmer compared to the north end of Punta Cana. A cool extra bonus is that you can walk out at least 100 yds in the ocean and still be standing. 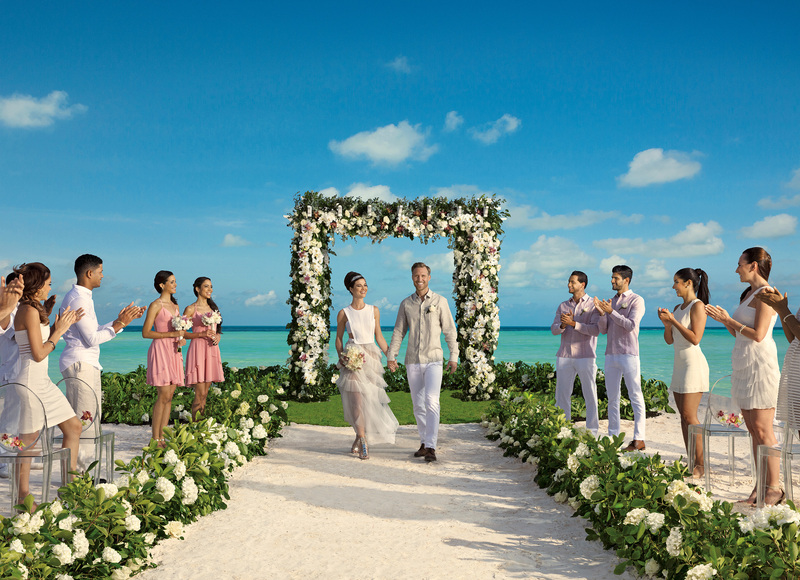 Secrets Cap Cana has 2 great honeymoon packages. One is free in any suite category for 3 nights or longer. The upgraded eternity package is free in the Preferred Club Master Suite Ocean View or higher for stays or 7 nights or longer. This package can also be purchased for $999.